Taking a road trip with toddlers is not an easy thing to do. As a mom who has spent a lot of time in a car with small children, I know firsthand what a drag it can be. 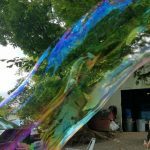 It’s easy to be tempted to throw up your hands and decide to skip vacations altogether until the kids are grown. But don’t give up yet! 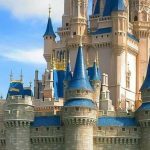 There are lots of ways to make even the longest trip a lot of fun for the whole family. While packing for your road trip with toddlers, fill an overnight bag with toiletries and a change of clothes for everyone so you won’t have to pull every suitcase out of the car if you stop for the night. Bring tons of road trip snacks and drinks, and prepare to make lots of stops to let the little ones run around. And stock up on these road trip essentials by following this road trip with toddler checklist to make your next trip a breeze! Let’s face it: Kids get bored really easily when they’re cooped up for long periods of time. And who can blame them? Thankfully, we have come up with tons of fun ideas for long road trips that will make your kids’ – and your – lives much easier. No long road trip with toddlers would be complete without a hoard of toys to keep them busy. 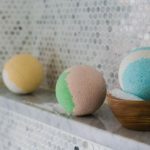 But this list of kids’ travel toys isn’t just fun – it’s educational, too, and that’s a win in my book! As a parent, it’s easy to resort to handing the kids a bunch of toys to keep them busy and then focusing on the road ahead. 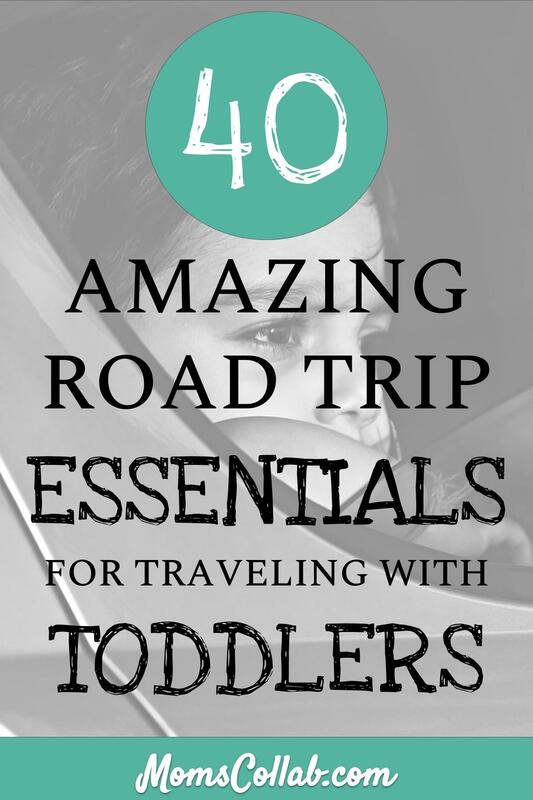 But the next time you take a road trip with your toddler, grab one (or more!) of these fun driving games that the whole family can do together. Travel and games for kids help the trip go by quicker and keep your kids happier! 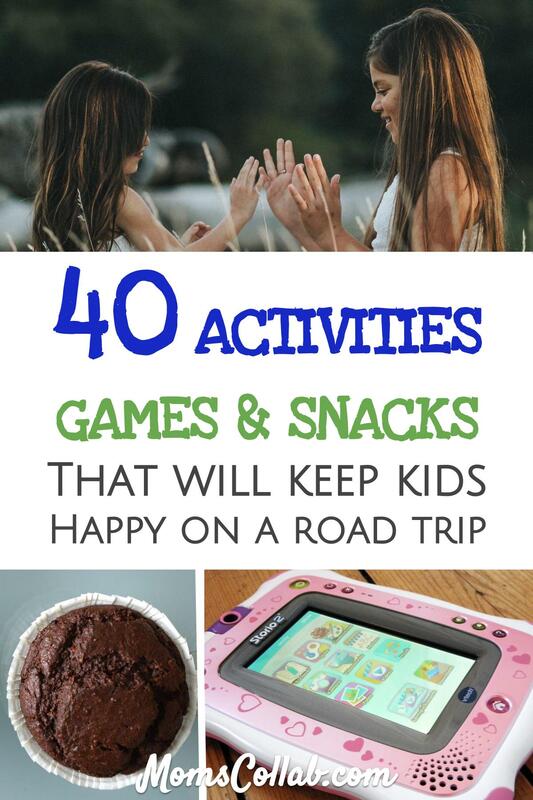 Perhaps printable road trip games are more enticing to your busy-minded toddler. Any one of these printable road trip games could mean the difference between peace and quiet or your sanity. I would rather print them all than go for a long road trip unprepared. Plus they are all FREE! 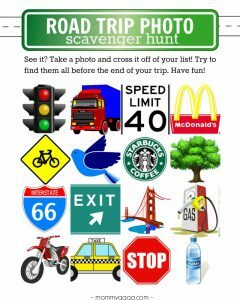 Road Trip Photo Scavenger Hunt is a fun and interactive printable road trip game that keeps your kids alert and engaged in the surrounding scenes. 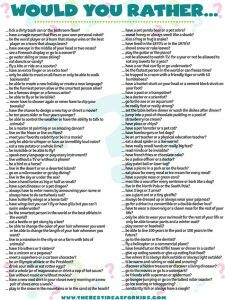 This printable road trip game includes a long list of Would You Rather questions specifically geared toward toddlers and young kids. 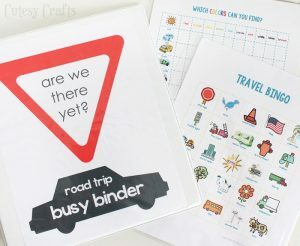 Put together an entire binder of road trip activities for kids with this fun Busy Binder guide! 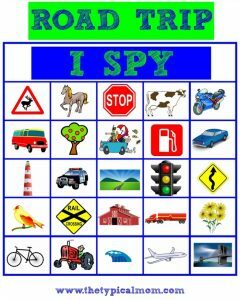 This I Spy printable road trip game is another activity that will keep your toddlers engrossed in the surround scenes. 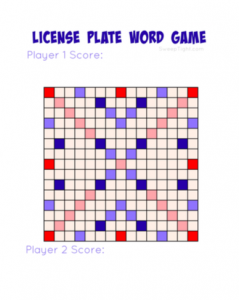 2nd grade+ age kids with an interest in words and letters may enjoy a more challenging License Plate Word Game printable that helps keep the mind nimble (and distracted) during a long road trip. 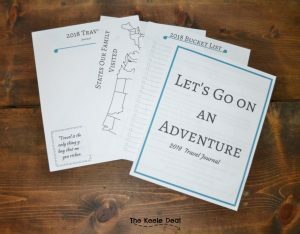 Don’t forget to document your road trip with a printable family travel journal that the kids can complete on the road. If your kids are anything like mine, they will demand snacks the second the car starts – whether you’re headed to the grocery store or are off on a six-hour road trip. I always keep my diaper bag stocked with individually bagged snacks that I can easily hand back to my little minions. And before I head off on any road trip, I fill a box to the brim with an assortment of my kids’ favorite road trip snacks that will keep them happy and their bellies full. 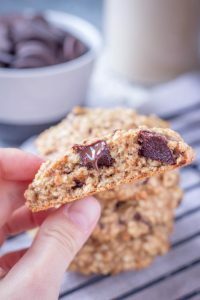 Homemade Chocolate Oatmeal Cookies are a delicious and healthy alternative to store bought cookies that are loaded with white sugar. 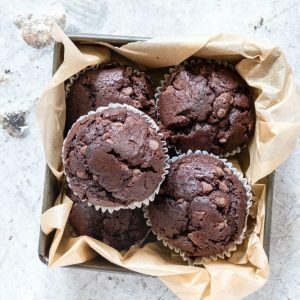 These homemade carrot cake muffins or chocolate banana muffins are perfect for on-the-go road trip snacks. They are certainly a healthy alternative to donuts or coffee shop muffins. 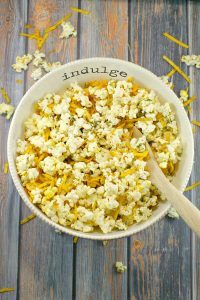 This Savory Harvest Popcorn recipe makes a great road trip snack for the kids. 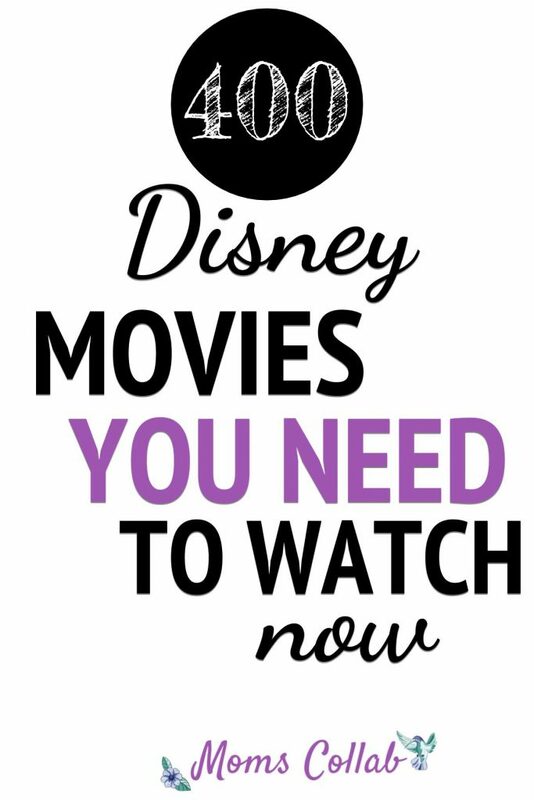 Just be careful – they say it’s addicting! 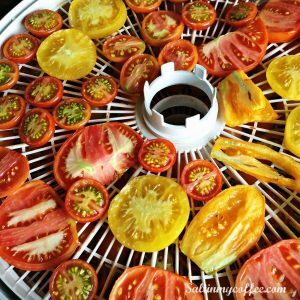 Sundried tomatoes you ask? Yes! Both delicious and nutritious, these are perfect road trip snacks for kids to nibble on. Before heading off on your next road trip with toddlers, stock up on these important essentials that will make those long hours in the car a breeze. There’s no denying that taking long road trips with toddlers can be an arduous affair. 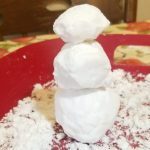 But with a little bit of creativity, a lot of patience and a couple of these fun ideas for long road trips, you (and the kids) will have a blast on your next cross-country car ride. 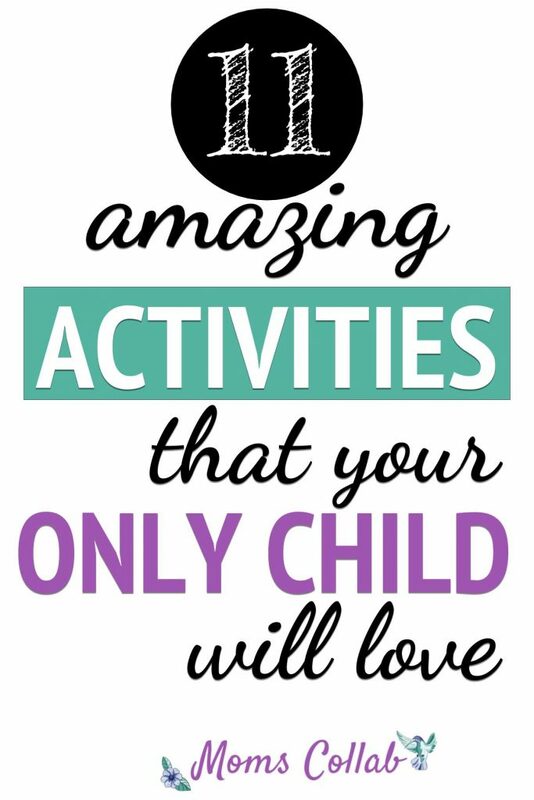 Keep the toddlers busy, have fun, and (literally) enjoy the ride! 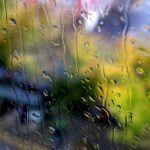 Some fantastic tips here! Thanks for mentioning my muffins! Of course! Thank you for sharing them!